Carissa Stone, M.D. is an Interventional Pain Management physician with a subspecialty training in Anti-aging medicine and a functional approach to patient care. She has more than 20 years of experience and works out of our Fletcher Avenue location. Dr. Stone views each patient’s situation as a unique puzzle that deserves solving as she seeks to identify the source of pain and then optimize it so patients can better enjoy life. As a young student, Dr. Stone had a love for science and the arts. She relates that same love to her career today in her approach to solving the cause of painful conditions. 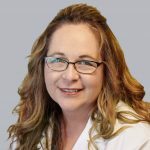 She earned her medical degree at the University of Missouri – Kansas City, and she got her start in the field of pain management during her residency in Anesthesiology at the University of South Florida. She chose the specialty of anesthesia because she liked the technical aspect of interventional procedures. Following her residency, she completed a fellowship in Spinal Cord Injury and Rehabilitation at the James A. Haley Veterans’ Hospital – Tampa. 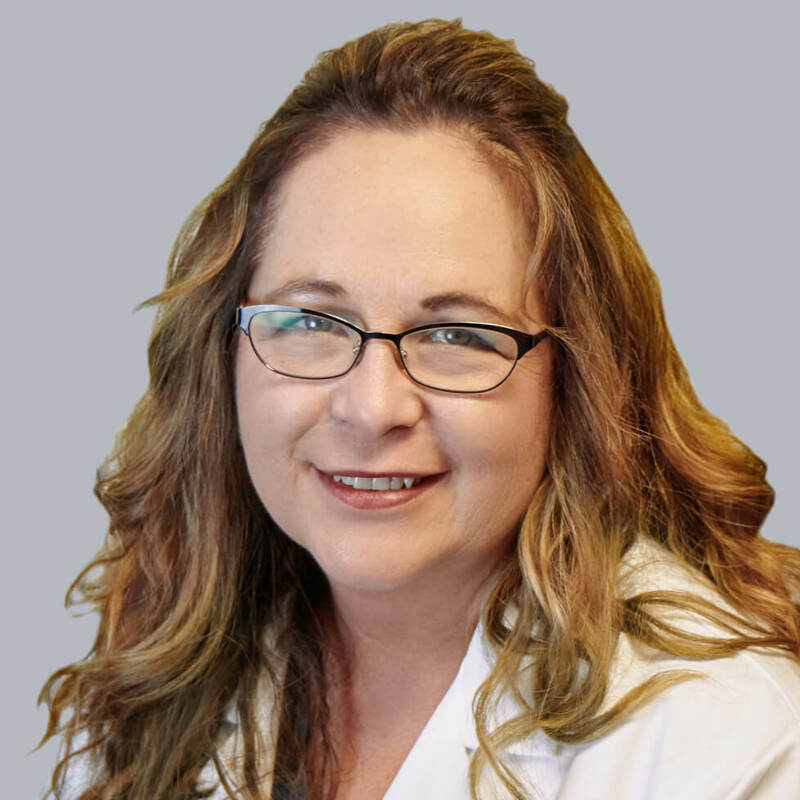 Dr. Stone cares about the totality of her patients’ health. She has a holistic approach that focuses on treating the whole person. This includes integrating interventional procedures with the wellness and nutritional aspects of treatment, including testing for urine biomarkers to help identify causes of inflammation, DNA testing for optimal medication use and safety, and implementing dietary changes that help with the inflammation linked to pain. In her personal life, she places importance on giving back to the community. She supports Cornerstone Ministries for children and participates in numerous activities and fundraisers for charitable causes. In her free time, she likes spending time with her family, researching family ancestry, creating photograph books and participating in art activities. Head north on I-275. Look for exit 52. Turn right on E Fletcher Ave. You will travel 2.2 miles and then see our clinic on the left after passing Bruce B Downs Blvd. Take I-275 heading south. Look for exit 52 and turn left on E Fletcher Ave. You will travel 2.2 miles and then see our clinic on the left after passing Bruce B Downs Blvd. Take I-4 heading west. Get on I-75 heading north. Follow signs for Fletcher Ave and merge onto E Fletcher Ave/Morris Bridge Rd. After traveling 4.1 miles and then passing N 42nd St, you will see our clinic on the right.